I have taped a large piece of coloured paper to the needle as the original is just black and very fine, so I could easily use a different colour/shape/whatever. 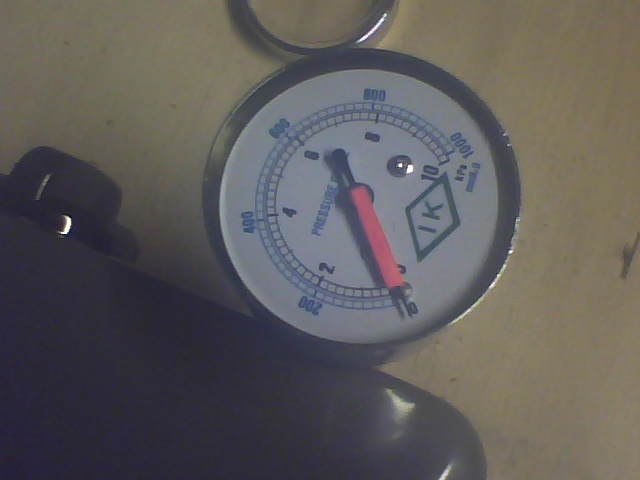 The problem I'm having is that this gauge is in a place where I can't control the lighting very well. So the RGB colour that I'm using here that works may not work well under slightly different lighting conditions. Does anyone have any suggestions on how I can improve the detection? Is there something I can do besides using the specific RGB color in colorDistance() ? In your case i guess that img.binarize could also work. Hope this helps.I'm new to simplecv and python so sorry if this isn't an elegant solution.